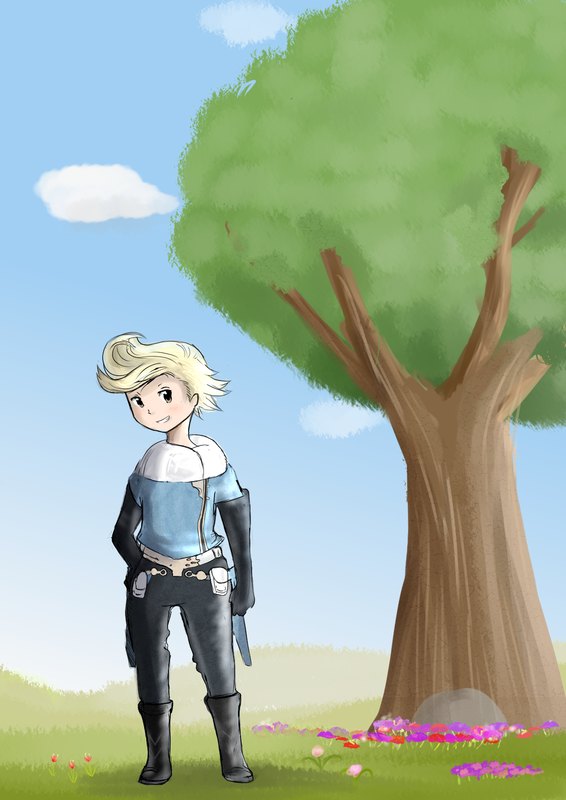 I drew a quick sketch of Ringabel, trying to improve making my drawings a little more livelier like they should be, but it turned out into something a bit bigger LOL. Spend quite a while on this drawing, over a period of two days, I believe. I really need to stop. I'm in love with SAI's textures, and SAI's pressure brush is cooperating with me nicely- Be sure to see more from SAI as well! 2 days, probably more than 5 hours total? I'm not too sure.